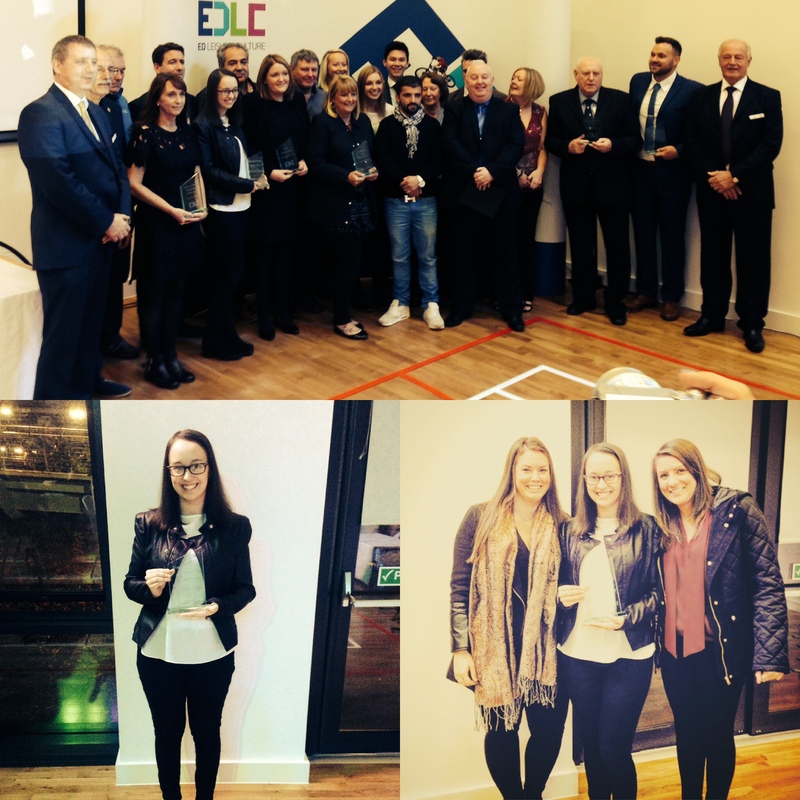 Coaches, family and friends enjoyed seeing Heather being awarded ‘Young coach of the year‘ at the EDLC awards ceremony last night. Heather has shown great commitment to our club and we all feel very lucky to have her. We appreciate all of her hard work and are delighted that her efforts and achievements have been recognised. Well done and thank you Heather!